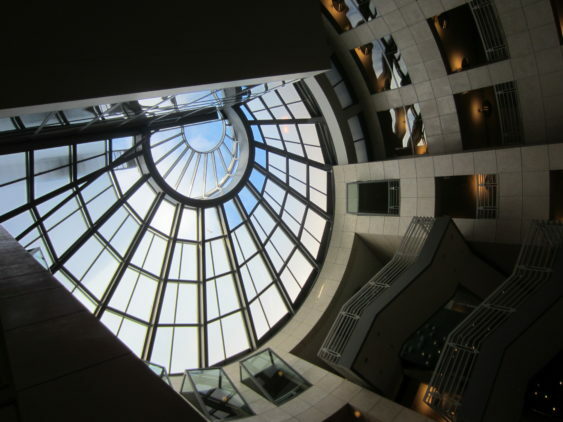 April is National Poetry Month and the San Francisco Public Library has scheduled abundant programs to entice the entire community. From readings by world-renowned poets to films about national poets laureate, from poems in your pocket to blackout poetry crafts, the Library has something for everyone in honor of National Poetry Month. April 18 is Poem-in-Your-Pocket Day. Drop by the Reference Desk to pick up a poem to carry in your pocket all day. Feel free to bring printouts of your favorite poems to share with others as well.